What’s better than one James Bay story to spice up your Tuesday? Two James Bay stories to spice up your Tuesday. Though to be fair, this isn’t really a story per se, it’s a giveaway. And a cracking one at that. As you’re no doubt aware by now, with one little single (that’d be ‘Hold Back The River’), British singer songwriter James Bay has wormed his way into our hearts. But long before he wormed his way into ours, he wormed his way into the hearts of the Brit Awards jury, who picked him as their Critics Choice for 2015. Since then, his global rise has been nothing short of meteoric. But there’s plenty more where ‘Hold Back The River’ came from, obviously. There’s new (old) single ‘Let It Go’, of course (see previous story), along with another ten gorgeous gems that are bound to become your future favourites as part of James’ debut album ‘Chaos And The Calm’. To celebrate the album’s release this week, the lovely peeps at Universal Music have kindly given us a handful of copies of ‘Chaos And The Calm’ to give away. You know we love a competition here at auspOp. And we know you love a competition too, so this one makes plenty of sense. THIS is out contact page. There’s a lovely picture of Kylie on it. But that’s besides the point right now. You’ll be needing to head to that contact page to fill in your particulars. The subject should read “Send Bay My Way” and in the comment section, you should be placing your postal address. That’s about all you need to do – and you’ll then be in with a chance to win! Competition closes at 10pm AEDT on Wednesday April 01, 2015. Open to Australian residents only. Strictly one entry per person/residence/email address to keep it fair to everyone. Winners will be revealed on the site on Thursday April 02, 2015 and will be contacted via email. 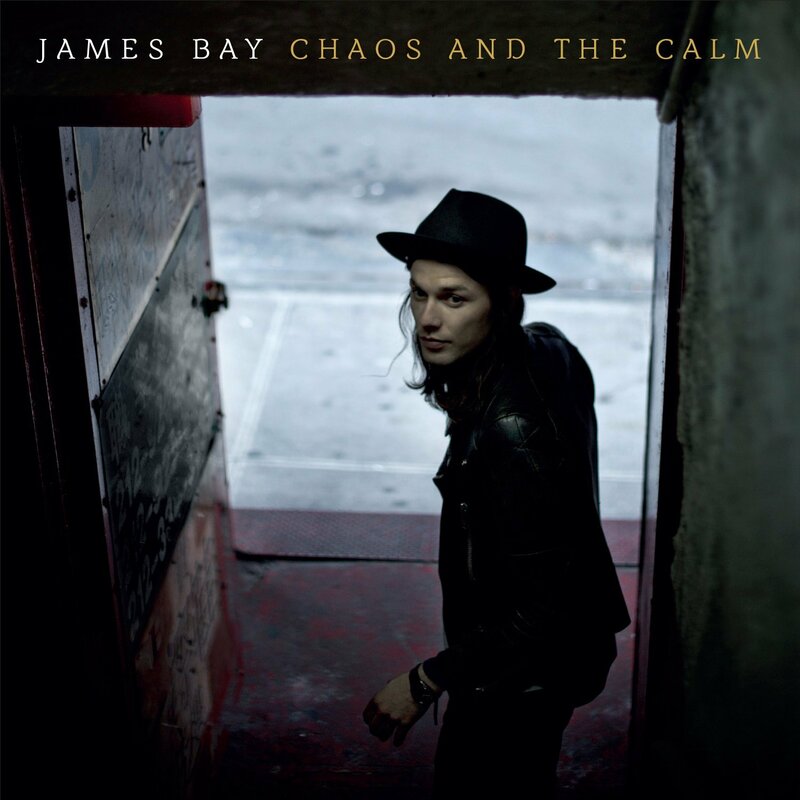 Five lucky winners will each get their grubby little fingers on a copy of James Bay’s debut album ‘Chaos And The Calm’, with big thanks to the spunks at Universal Music. Your details are kept under lock and key and are not passed onto any horrible corporation that will send them to Romania so that young ladies with a poor grasp of English can email telling you how cute they think you are on Facebook. ‘Cause that’s totally legit and all.